At Back Into Motion Chiropractic, we know how the feet are the foundation of the entire spinal pelvic structure. So any fallen arch or misalignment in the feet can cause pain (now or later) in the knees, hips, back or neck and even cause them to wear out prematurely. Many lower back issues are actually the results of feet that are poorly supported. 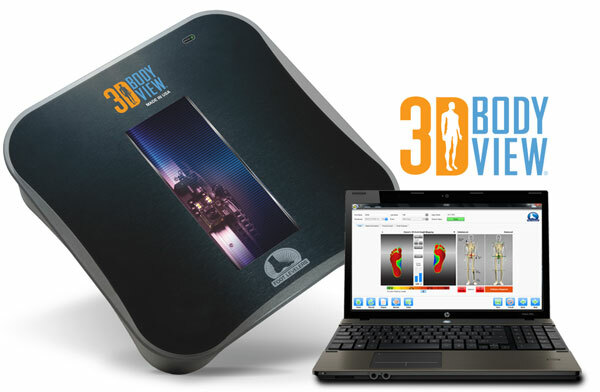 Over 50 years ago, Dr. Monte Greenawalt invented a technology to balance the body by balancing the feet, thereby enhancing his patients’ structural integrity. The custom-made orthotics, Spinal Pelvic Stabilizers®, provided structural support, yet allowed the foot to retain a full range of motion. For more information on Foot Levelers, please select the image link below.